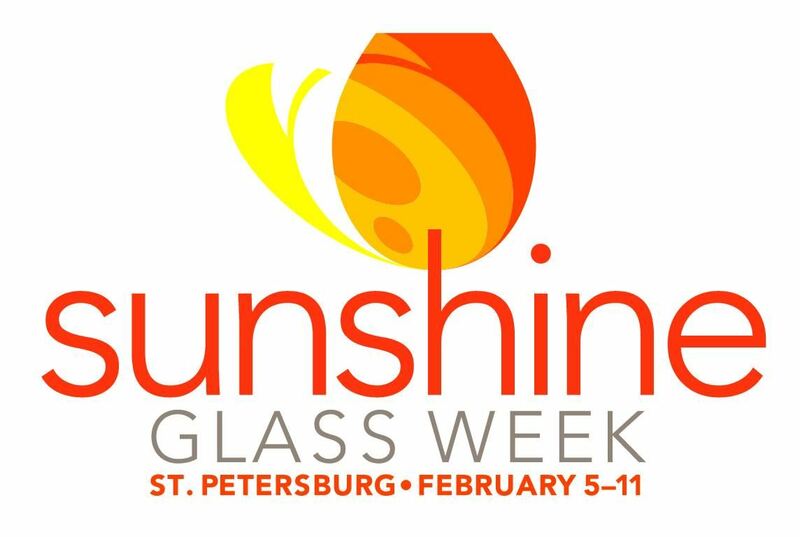 A week-long festival celebrating St. Petersburg’s vibrant glass community featuring ongoing demonstrations, lectures, workshops, classes & studio tours at our local venues. The public is encouraged to try their hands at the age old trade, as well as see experts from around the globe in action & on display. Feb. 8 - Cocktails @The Collection & Preview of Shayna Leib Exhibition - Chihuly Collection. $25/person - tickets available in advance. Feb. 9 - Night Blow at the Morean Glass Studio & Hot Shop, 7-10 pm. $30/person - tickets available in advance. Feb. 11 - Alexis Silk FREE Glassblowing Demonstration (12-1pm) at Duncan McClellan Gallery. Brunch at the Museum of Fine Arts Café. Reservations are required (1:30-3pm). Alexis Silk & Deanna Clayton Lecture (3-4pm) at the Museum of Fine Arts. Included with general admission to the MFA.